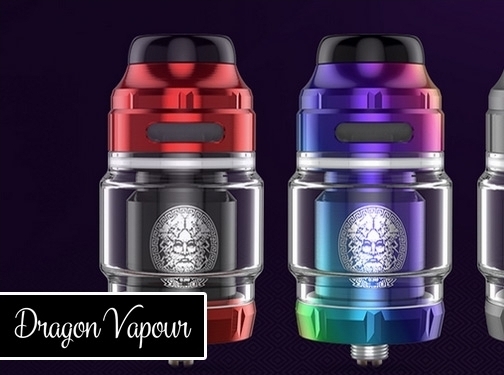 Dragon Vapour has hundreds of vape products such as e-liquids, mods, tanks and more. We have an online store as well as a physical store in Birmingham - so why not drop in and see what all the fuss is about. UK (Wylde Green, Birmingham) based business providing ecigarette accessories including e-liquids, vaping kits and batteries/chargers. Website includes e-commerce facilities, delivery and returns information, terms and conditions, details of business premises, associations, full contact details.